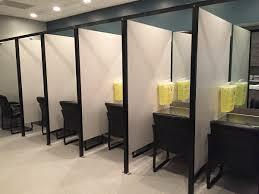 While there’s value in having the safe injection site in Lethbridge, one has to wonder where these individuals then go on for detox or rehabilitation. The federal Liberals, provincial NDP and the municipal governments are throwing millions of dollars to ensure that we have a place where addicted people can be helped by saving them from an overdose. However, saving them without a program to rehabilit to being a productive citizen in their community and simply putting them back out on the street is proving insufficient, expensive, a health risk to the community – not to mention dishearting. By the end of this year the federal liberals will legalize cannabis. Cannabis is a gateway to other more addictive drugs and without proper programs in place to help these people, the healthcare system will be overwhelmed by the physical health and mental health issues generated by destructive drug use not to mention the crime that follows with this lifestyle. 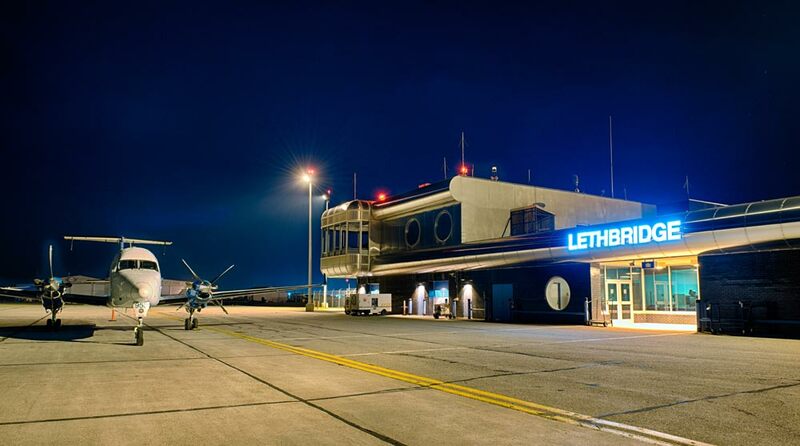 The Lethbridge Airport as most know is being taken over by the city of Lethbridge and will be an economic driver that needs to have funds directed by the government to make sure it is sustainable and profitable as well as viable for the community. I feel it’s an MLA job to be involved in the process with all the user groups and stakeholders to make it the economic driving enterprise Lethbridge needs. The influence of foreign-funded organizations on decisions made by the current government with regards to public land use is startling. These organizations spend millions of dollars for staff to sit in the offices and the halls of government to lobby for their ideological agenda and never put one dollar in to Alberta or Alberta’s landscape. Alberta-based volunteer organizations put tens of thousands of hours of their personal time and millions of dollars of their own money to improve the landscape for all Albertans. These are the people government should be listening to as they are on the ground doing the work and can see what needs to be done.